A beer with your urine sample? No longer in Russian sports. Citing "aggressive" athletes and interference with drug-testing results, Russia has barred sportspeople from drinking alcohol when they're tested for banned substances. 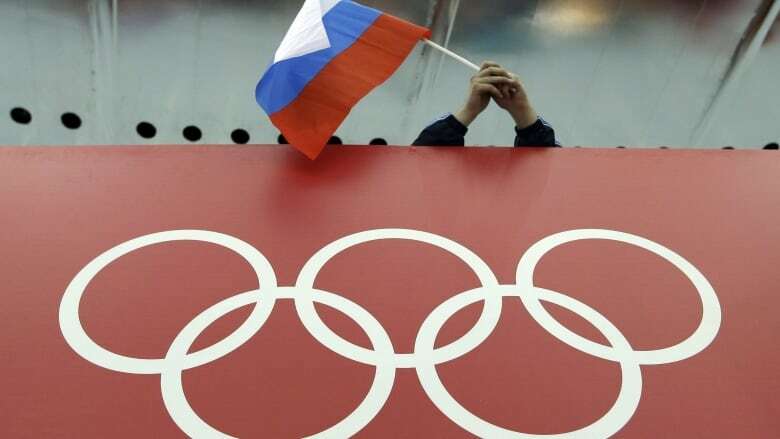 Citing "aggressive" athletes and interference with drug-testing results, Russia has barred sportspeople from drinking alcohol when they're tested for banned substances. A post-race beer might help a dehydrated athlete produce a urine sample, but now they'll have to stick to "large quantities of water" provided by the drug-testers, the Russian anti-doping agency's deputy CEO, Margarita Pakhnotskaya, said. She told The Associated Press that drinking was a particular problem with track and field athletes. "It is not very good for athletes' behaviour at doping control, politeness and following the rules," she said. "They'd be rude, a bit aggressive." The Russian agency even found beer could interfere with the results of the "biological passport" program checking athletes for signs of drug use. "Beer influenced it a lot. It could cause or hide some changes," Pakhnotskaya said, adding there's no evidence athletes were deliberately trying to manipulate the tests.